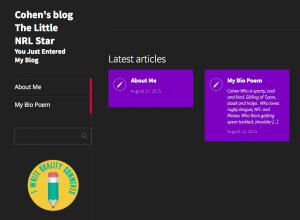 We are super excited to announce that we have started our journey with Edublog’s Student blogs. 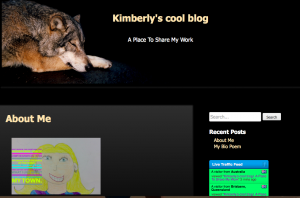 Each student in the class has their very own blog to share work and the exciting events happening in our school year. 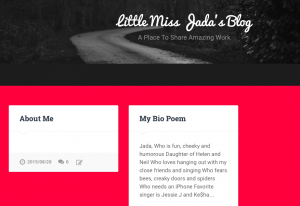 Edublogs has endless themes to choose from, and the students have enjoyed creating their blog with widgets and posts. 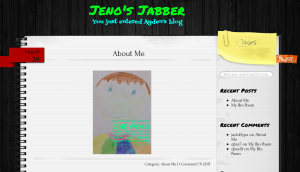 We have teamed up with Mrs Pratt’s year 4/5 class in rural South Australia to create blogging buddies. 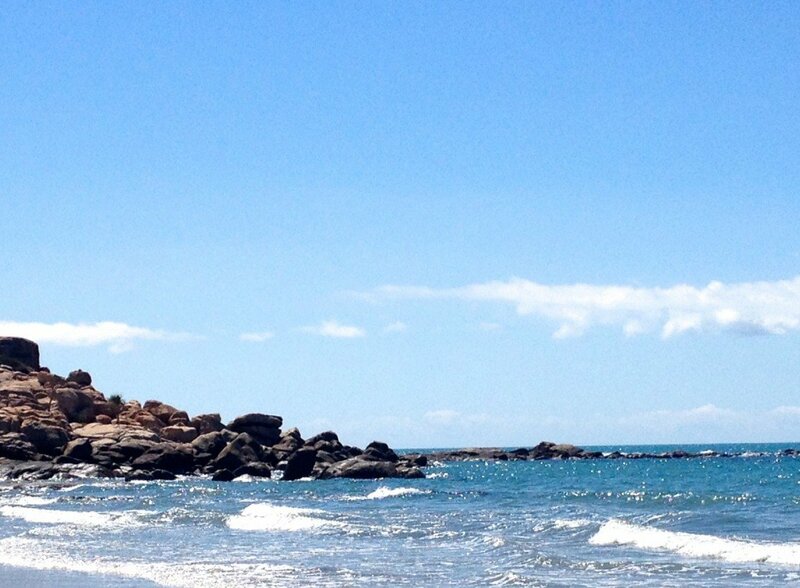 They have completed one task and will continue further tasks as the year progresses. 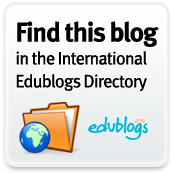 One exciting aspect of Edublog Student blogs is that I can give students digital badges (created by Edublogs) when they show that they have a good understanding of digital citizenship skills. 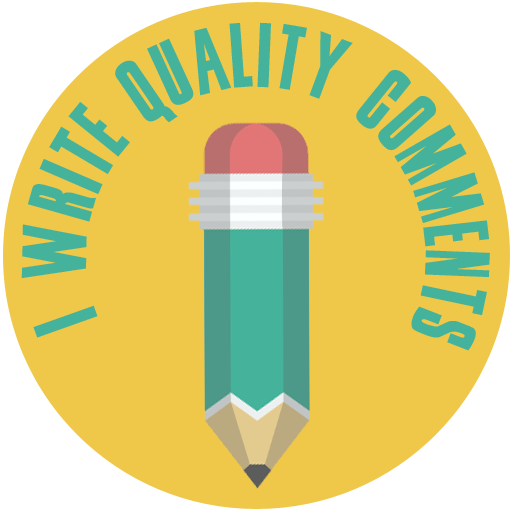 We are currently working on writing a quality comment, and the students are working towards receiving their first badge. We have talked about leaving a positive mark online and the importance of being respectful at all times. Our blogs are going to become a hub of activity so make sure you check back soon to see all the wonderful posts being published.